Sowell was born in North Carolina, but grew up in Harlem, New York. He dropped out of high school, and served in the United States Marine Corps during the Korean War. He had received a bachelor's degree from Harvard University in 1958 and a master's degree from Columbia University in 1959. In 1968, he earned his doctorate degree in economics from the University of Chicago. Dr. Sowell has served on the faculties of several universities, including Cornell and University of California, Los Angeles, and worked for "think tanks" such as the Urban Institute. Since 1980 he has worked at the Hoover Institution. He is the author of more than 30 books. and the folks who are GETTING the free stuff, want even more free stuff on top of the free stuff they are already getting! need to hate the people who are paying for the free stuff, by the people who are forcing some people to pay for their free stuff, and giving them the free stuff in the first place. The United States officially became a Republic in 1776, 231 years ago. The number of people now getting free stuff outnumbers the people paying for the free stuff. 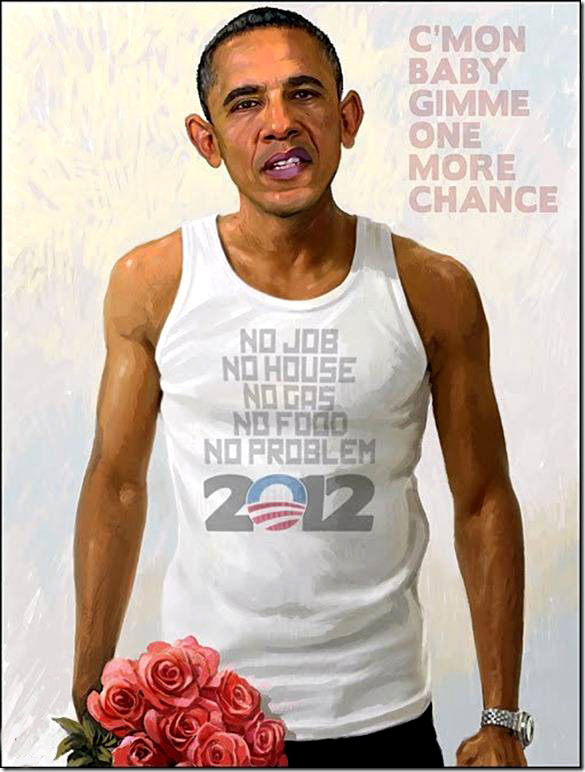 We have one chance to change that in 2012.